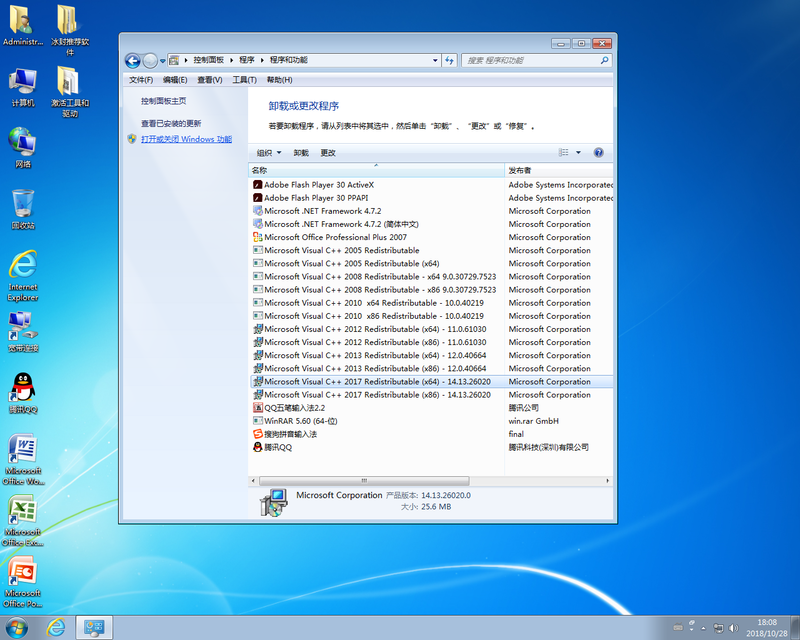 * Adobe Flash Player ACTIVE至30.0.0. * adobe flash player npapi至30.0.0. 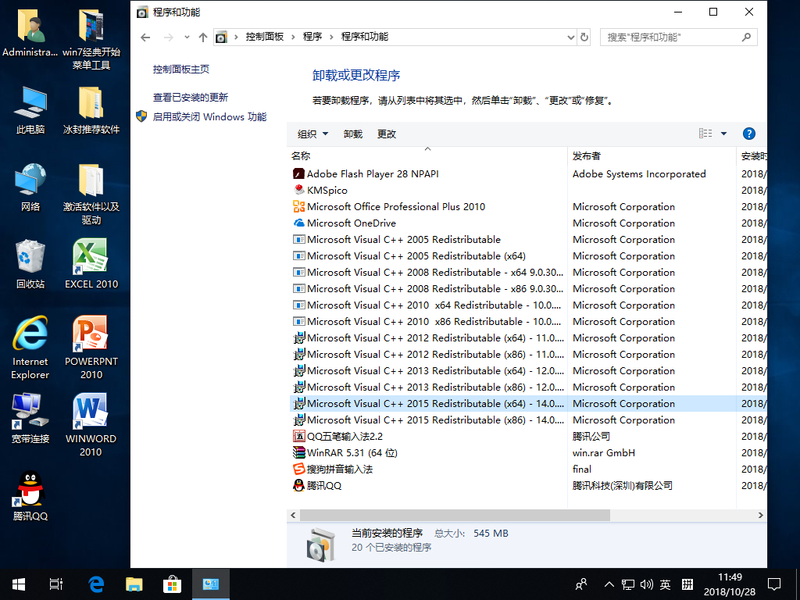 * adobe flash player npapi至28.0.0.